12MP camera, crystal clear 4K video, stunningly vivid display and next-gen 3D Touch make the iPhone 6s Plus the whole package when it comes to premium smartphones. 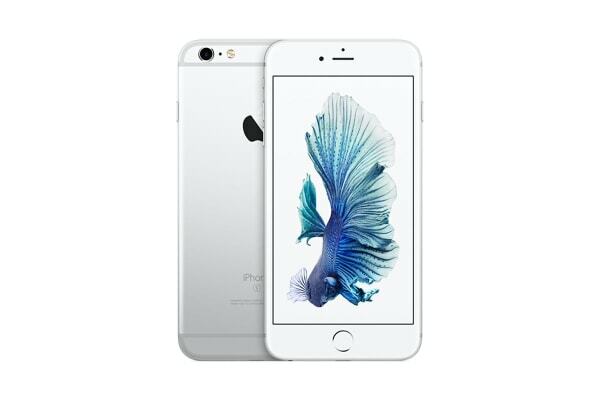 Those looking to invest in this excellent Apple device will be well rewarded – 6s Plus packs in a host of game-changing features in a stunningly sleek body. iPhones are renowned for the truly breathtaking images they capture. 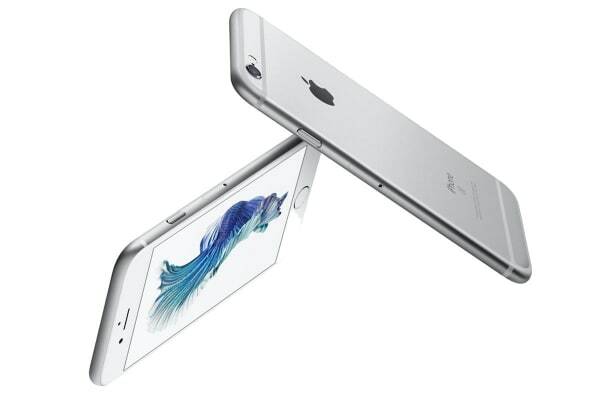 iPhone 6s Plus takes photography to a whole new level with 12MP pictures, 4K video, and an upgraded 5MP front-facing camera (for those with a keen selfie game).